Founded in 1956, the American School of Campinas (EAC) is a leading Brazilian international school with academic programs that reflect its Montessori and International Baccalaureate foundations. EAC is seeking a dynamic educational leader with exceptional communication skills, able to effectively lead the school to a shared vision for a future of sustained excellence. The Head of School reports to the Board of Trustees and serves as the school-wide leader, working with the leadership team and other relevant stakeholders to ensure the effective implementation of policies, practices, and programs. In particular, the Head of School should possess the following professional qualities, personal attributes, and qualifications/experience. Head of School/Superintendent/Director experience or in lieu, a proven track record of demonstrated educational leadership experience and success. A graduate degree (MA, MS, Ed.D., Ph.D.) in education or educational leadership. Experience working with the IB Diploma Programme and familiarity with Montessori. Demonstrated commitment to a multi-year tenure of service. Upholding the school’s vision, mission, and core values. Leading a learning environment which cultivates 21st-century learning skills. Advocating and supporting teaching and learning as a learning leader. Aligning strategic priorities and facilities planning with a long-term financial plan as a systems thinker. Fostering channels of communication and support within the school community to create a positive and inclusive school environment. Ensuring efficient and effective allocation of resources are applied in every aspect of the school. Advancing the school’s vision, mission and core values through marketing, networking, and developing mutually beneficial partnerships. Providing a safe and secure environment for all students, teachers and staff. Excellent interpersonal skills which include being approachable, being a good listener, and being an effective communicator verbally and in writing. Someone who will demonstrate understanding, respect, appreciation and engagement for the local culture. Proficiency in Portuguese, or as an alternative in Spanish, or a demonstrated willingness to acquire the language. Collaborative leadership style which translates into being a team and consensus builder. A firm decision-maker and a clear communicator; honest and transparent. Supportive, empathetic and compassionate, yet able to make difficult decisions in the best interests of students and the entire school community. Being flexible and creative in conflict resolution. The compensation package will be internationally competitive and commensurate with the candidate’s experience and qualifications. Further details will be provided to finalist candidates. Founded by a small group of parents supported by 3M in 1956, the Escola Americana de Campinas is an independent, non-profit, co-educational day school serving students ages 2-19. Located in Campinas in Sao Paulo State, Brazil, EAC is fully accredited by the Council of International Schools (CIS) and the New England Association of Schools and Colleges (NEASC). EAC also meets educational standards and requirements established by the Brazilian Ministry of Education (MEC). EAC students have an opportunity to earn an American High School Diploma, a Brazilian Ensino Médio Diploma, and an International Baccalaureate Diploma. Currently 760 students are enrolled at EAC representing over 20 different nationalities. As a learning community, EAC is deeply committed to fostering globally minded, innovative thinkers and individuals who are thoughtful and reflective. 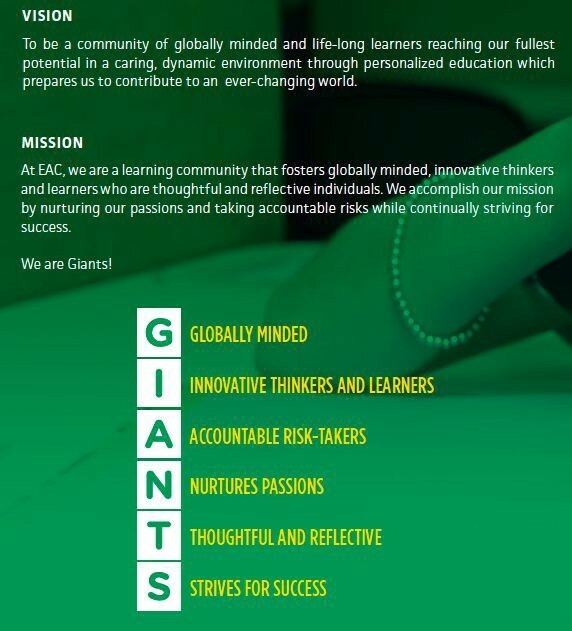 EAC’s has a compelling vision, mission, and set of core values that are shared and commonly understood by the school community. 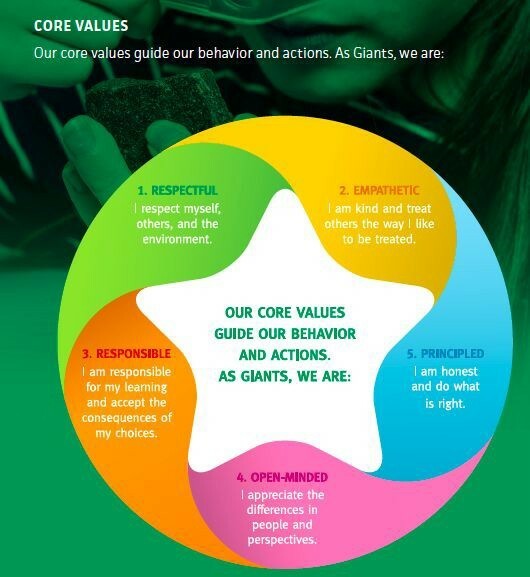 While the vision and mission define our aspirations and purpose, our core values guide the behavior and actions of all members of the school community. EAC is sponsored by seven multinational companies in the Campinas region- 3M, Caterpillar, Goodyear, Hyundai, International Paper, Procter & Gamble, and WestRock. Each company appoints a member of senior management to serve on the EAC Board of Trustees. The EAC Board of Trustees serves as stewards of the school and is deeply committed to the principles that support effective school governance. Working closely with the Head of School and the senior leadership team, the Board monitors the school’s financial health and supports the school’s strategic direction and continuous improvement. 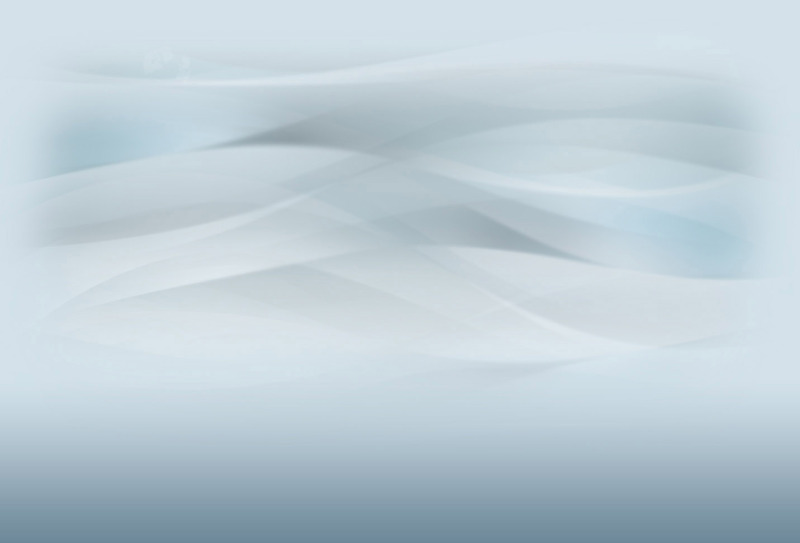 EAC is a registered not-for-profit school in Brazil. EAC is divided into a Preschool, Elementary School, and Upper School. As an established Montessori School, the Preschool consists of a Toddler (2-year-old) program and 7 multi-age classes (ages 3-5). Currently, 143 students are enrolled in the Preschool and a full-time preschool principal provides instructional leadership. The Elementary School consists of 283 students in Grades 1-5 and is led by an Elementary School Principal and a part-time Assistant Principal. The Upper School consists of 334 students and is divided into a Middle School (Grades 6-8) and a High School (Grades 9-12). A Principal, an Assistant Principal, and a part-time Middle School Dean of Students provide instructional leadership to the Upper School. Both the principal and assistant principal teach classes. A fulltime Brazilian Program Director provides instructional leadership for the school wide Brazilian Program. EAC is supported by an A.B. Manager/HR Officer who oversee the finance and human resources department, a Project/Business Manager to oversee health & safety, maintenance, and project management of campus construction projects, also has a Technology Department to oversee educational technology and information management systems, an Institutional Advancement Coordinator to oversee communications and advancement, an Admissions Officer to oversee admissions and enrollment, a Nutritionist to teach nutrition classes and oversee a third-party food company, and an Athletics/Activities Coordinator to administer the after school athletics and activities program. Overall, student enrollment has increased over the past four years, which reflects the value that the community places on a quality international education. Currently, the demographics of the student population is as follows: 73% Brazilian, 11% Korean, 7% American, and the remaining 9% representing 17 other nationalities. Beginning in a toddler class (2-year-old) and then transitioning to multi-age classes (ages 3-5), students in the preschool receive a Montessori education. All preschool faculty have earned certification in the Montessori Method from the American Montessori Society. Students then engage in a standards-based common core curriculum as they transition to the Elementary School (Grades 1-5). Students continue to engage with the common core curriculum in the Upper School (Gr. 6-12). The Upper School offers the IB Diploma Program in Grades 11-12, and the vast majority of students (85%+) enroll and successfully complete the requirements to earn a full IB Diploma. While English is the primary language of instruction, EAC is a dual language school (English/ Portuguese). Beginning at the age of four, all Brazilian students are enrolled in the Brazilian Studies Program where they spend up to 25% of the day studying academic Portuguese. All non-Brazilian students are enrolled in the Portuguese Language Learning (PLL) program. EAC integrates social and emotional learning, including child protection, into the curriculum to support the health and well-being of all students. EAC is committed to the “whole child” and supports the intellectual, physical, and emotional development of all of students. Students in Grades 1-12 have opportunities to pursue interests and passions through involvement in a robust after school athletics/activities program. Whether it be playing a sport, making or coding, engaging in Model MUN, participating in a drama production, or playing an instrument, over 80% of EAC students take part in the afterschool program. An Athletics/Activities Coordinator oversees the co-curricular program. EAC is committed to helping all students to reach their intellectual and personal potential. Our Student Support and Success Program ensures that all students have equitable access to the curriculum and opportunities to set goals and pursue different pathways to achieve goals. Through an inclusive and nurturing educational environment, students are encouraged to become independent and lifelong learners. Comprehensive school guidance services that include counseling support, social and emotional learning, including child protection, and career/university advising. A Learning Support Program that includes services to support students with learning challenges and differences. An English Language Learning Program that includes instruction and support to help students develop their basic interpersonal communication skills and academic English language skills. Two full-time nurses who provide health services including monitoring student health and well- being. A school nutritionist who monitors the quality and health of school lunch and educates students and the community about food preparation, diet, and nutrition. Since EAC supports the implementation of an inclusion model, services are aligned as much as possible within the student’s general classroom environment. EAC is proud of our talented multi-national faculty, administration, and technical staff who bring passion, professionalism, and a strong commitment to the school and community. Currently, EAC employs 114 fulltime and part time faculty. Approximately 70% of faculty are Brazilian, while 30% faculty are from abroad. Almost 60% of faculty hold advanced degrees (Master’s Degree, Ph.D.) in their respective fields. EAC also employs 65 administrators, teacher assistants, and technical staff, many of whom are long serving employees. More than 10 EAC alumni are employed at EAC as teachers, teacher assistants, and administrators, which reflects the school’s positive and long-lasting impact on students. EAC students learn in a lush, green 12.5-acre campus consisting of gardens, outdoor gathering areas, playgrounds, and two athletic fields. The school’s campus includes distinct buildings and learning environments to support the delivery of preschool, elementary school, and upper school programs. Spaces include purpose designed Montessori classrooms and recently renovated elementary and upper school classrooms, and 5 upper school science labs. A recently designed elementary school STEAM Lab, an upper school Fab Lab, and a Multimedia Lab were constructed to support the delivery of design, prototyping, computer programming and coding, and robotics. The campus also consists of a sports complex, a newly designed library learning commons, and a recently renovated cafeteria. The current Master Facilities Plan calls for the addition of drama and music classrooms and a Performing Arts Center. A municipality in São Paulo State, Campinas is home to the State University of Campinas (UNICAMP), one of the most prestigious universities in Latin America. Campinas, which means grass fields in Portuguese, is characterized by wide expanses of grassy fields amid rolling hills. The city’s tropical climate produces mild winters and warm summers. An affluent city, Campinas is home to many industries, including agriculture, IT, automotive, and more. With more than one million residents, Campinas has all of the amenities of a city, including a newly expanded, international airport – Viracopos (VCP). Campinas is located approximately 100 km northwest of São Paulo. Tourists frequent several locations in Campinas, including the Bosque dos Jequitibas, a rainforest-like preserved wooded area; the 19th century Cathedral made entirely of jacaranda wood sculptures and works on the interior; the bustling Central Market and Central Railway Station; the Historical Railway Society of Campinas; and the Lagoa do Taquaral Park, featuring an urban lagoon, running trail, wooded park, planetarium, science museum, pedal boats, and more. With its beautiful setting, pleasant climate, and abundant cultural activities, Campinas is a wonderful place to visit and live. The Board of Directors has appointed Search Associates as its partner in its search for a Head of School, with Dr. Brent Mutsch serving as the lead consultant. The deadline for applications for the position is May 10, 2019. Candidates should submit the requested materials listed below as early as possible as the Board of Trustees reserves the right to close the selection process at any time if the right candidate is identified. The review of files will begin as soon as applications are received. Skype video interviews of selected candidates will take place on a rolling basis. Finalists Candidates will be selected by the Search Committee and subsequently be invited to Campinas (with their spouse, if applicable) to visit the school and meet with the search committee, Board of Trustees, faculty/staff, administration, students and parents. The Board of Trustees will select the candidate at the conclusion of the site visit, final interviews, and reference checks. The new Head of School will assume his/her professional responsibilities in July 2020. A letter of application, explaining your strengths as a candidate and why you are interested in the Head of School position at the Escola Americana de Campinas. A statement describing your leadership and educational philosophy, not to exceed two pages. A current résumé not to exceed two pages. A one-page list of references with current addresses, phone numbers and email addresses. Interviews are likely to take place in May 2019, but the Board reserves the option to invite selected candidates to interview at an earlier date.